There is a Sofar Sounds taking place at every hour of every day somewhere in the world. So what, I hear you ask, is a Sofar Sounds? And how can you be a part of this amazing movement in live music? A Sofar Sounds gig is an intimate and immersive event in a unique and welcoming venue in your city, showcasing the very best music from near and far, and bringing guests and artists closer together. You can hear every lyric and the ring of every note, for Sofar is different to most live gigs you’ll go to. 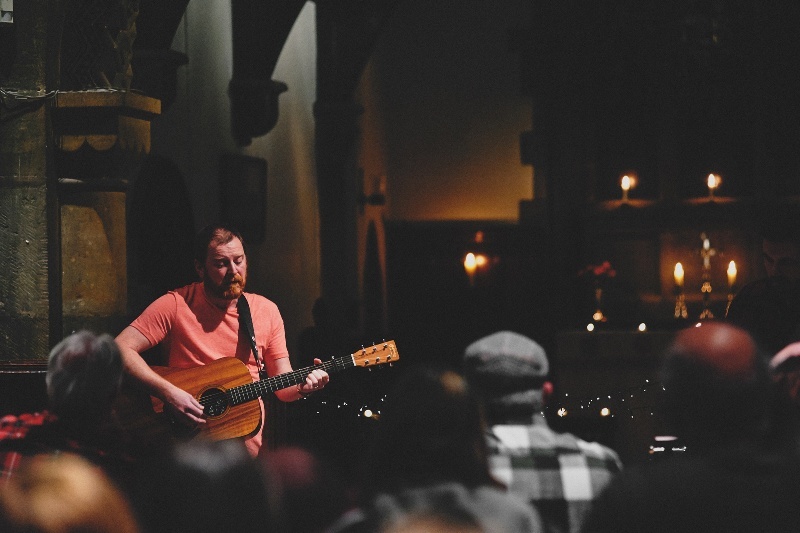 Tired of going to gigs in pubs and clubs and being unable to hear any of the acts on stage, Sofar’s founders began running gigs in their London living rooms. 9 years later, Sofar Sounds operates in over 410 cities across the globe and has seen the likes of Lianne La Havas, Ed Sheeran, James Bey, Ludovico Einaudi, and more grace the stages of Sofar’s unique venues. There are amazing Sofar Sounds gigs now happening every month in Middlesbrough! Sofar keeps venue details and the lineups hidden, and only reveals the details to lucky ticket holders. This keeps the gigs intimate and ensures only music-lovers like you will be there. Follow the steps below to experience a Sofar Sounds gig for yourself. The next gig is on Friday 10th August. Go to sofarsounds.com/middlesbrough or download the Sofar app. Sign up for a free Sofar Sounds account. See the dates of the upcoming gigs in your city and register for tickets. Check your inbox to find out if you have secured a ticket to purchase. 24 hours before the gig check your inbox again for the secret location. Go to the gig! Settle in at the venue and experience 3 incredible artists. Share your evening with friends and on social media. Do it all over again next month! The next Sofar Sounds in Middlesbrough is on Friday 10th August.